TRAVERSE CITY, Mich. — Veterans with health problems caused by exposure to toxic chemicals known as PFAS would be eligible for federal health care services under legislation proposed in Congress. The bill introduced Thursday would require the U.S. Department of Veterans Affairs to cover treatment for ailments related to PFAS, or per- and polyfluoroalkyl substances. The chemicals are used widely as a water, stain and grease repellent. 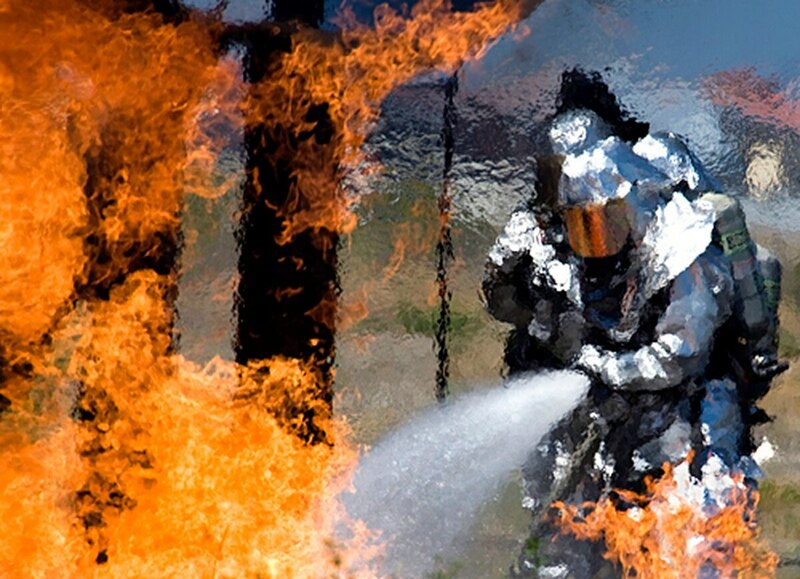 They’re also a key ingredient in firefighting foams used for training exercises on military bases. Experts say they are linked to cancers and numerous other illnesses. Few producers or users of PFAS face potential liabilities as great as the U.S. military. Among lawmakers sponsoring the bill are Sens. Debbie Stabenow and Gary Peters and Rep. Dan Kildee of Michigan. They say many veterans have been exposed to the chemicals, along with people living near bases who may have drunk contaminated water. The Pentagon is already on the hook for $27 billion in environmental cleanup, loosening the PFAS standards cost give it some relief - but at what cost?